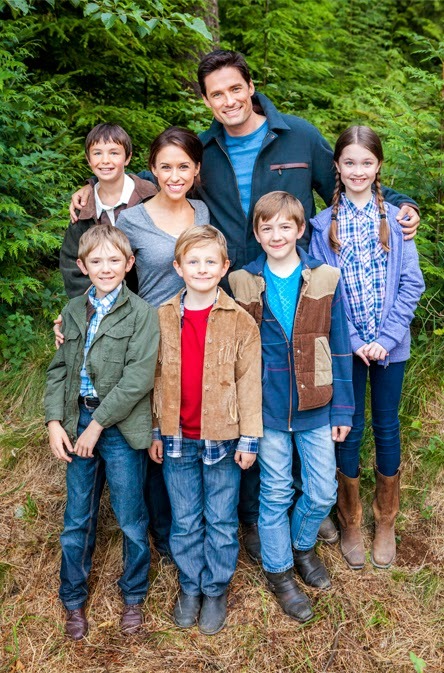 Hallmark Channel's New "4th of July" Movie premieres this Weekend! 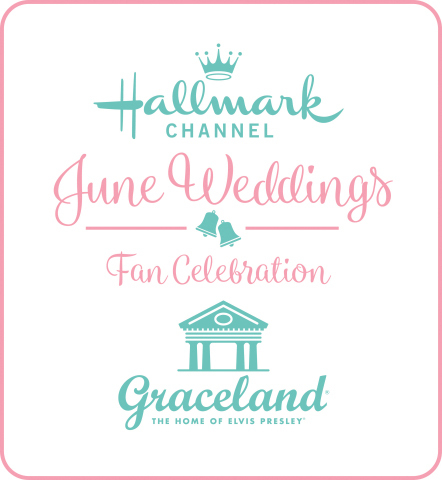 with repeat airings on Sunday, June 30th, too! "As the Fourth of July approaches, it is up to Desiree and her siblings to put into action a plan that will save Pinewood Hills. In order for The Banners Project to help their beloved hometown recover from hard financial times, they must put their family feud aside and find harmony both on and offstage." for more details and images! This is an ARCHIVE (below) of the Schedule from June 2013. For an updated schedule, please visit this link. In honor of Father's Day Weekend, I will list Father-themed movies, old and new! This is an ARCHIVE of the Schedule from June 2013. For an updated schedule, please visit this link. 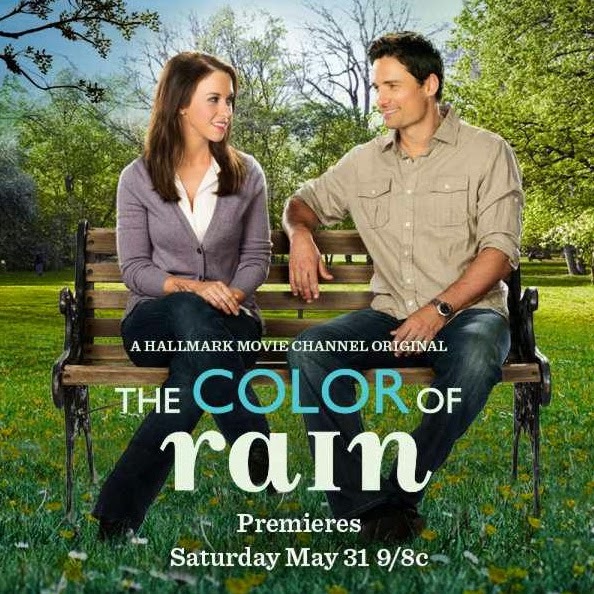 *This Hallmark TV Movie is based on the New York Times bestseller, "The Color of Rain" by Michael and Gina Spehn. 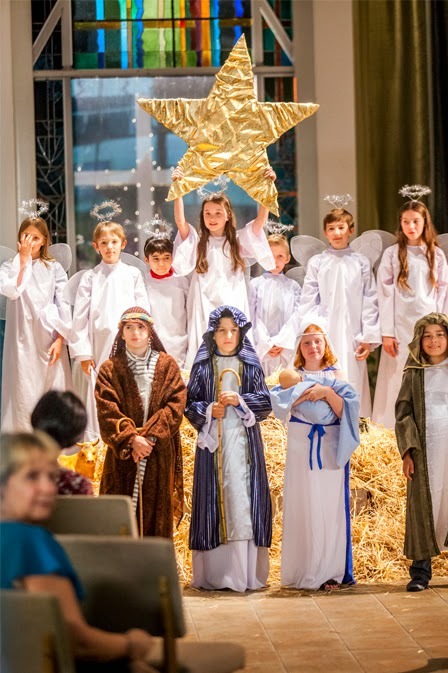 After cancer claims Matt Kell's life on Christmas Day 2005, his widow, Gina (Chabert) and two young boys are left to cope with the pain of his loss while their close church community gathers around them for support. Wanting to be close to her kids, Gina starts to volunteer at their elementary school and meets the Spehn children, Jack, Danny and Charlotte. 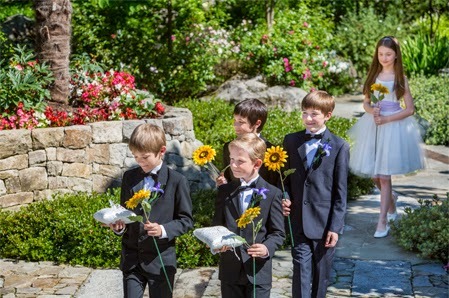 In a gut-wrenching coincidence, just weeks after Matt's death, the Spehn's mom, Cathy, also suddenly succumbs to cancer, leaving her distraught husband, Michael (Christie), to care for their three kids on his own. Sensing the hopelessness in Michael she so recently saw in herself, Gina reaches out to Michael and his kids and the two families begin to forge an unlikely friendship and close bond. 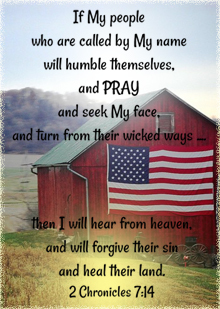 Over the year that follows, their lives become intertwined as they learn to lean on each other - during the at-times insurmountable obstacles, tears and adversity - and begin to heal with laughter, compassion and faith. 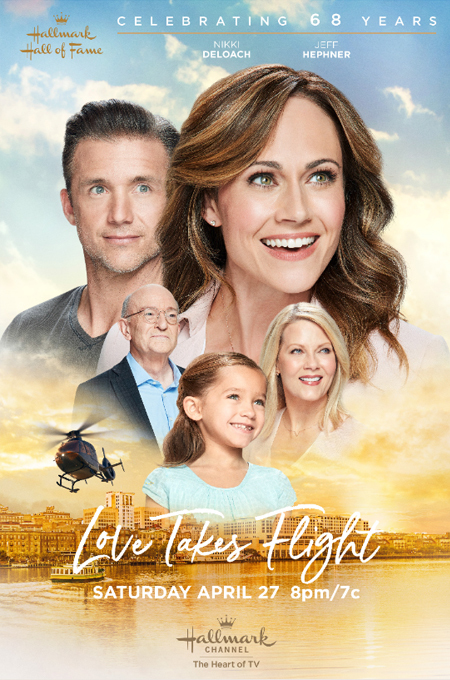 As Gina and Michael realize their newfound friendship is so much more, they struggle against some surprising resistance from their families and community to unite their two grieving families as one and eventually learn to open their hearts to love again. Like lightning striking twice, "The Color of Rain" is a powerful story of loss, life, and finding love again. When Michael Spehn and Gina Kell lose their spouses weeks apart, it's as if a dark cloud has come over them, until they find the comfort they seek, in their children and in their new friendship. Although Michael and Gina don't know each other well, at first, they do know exactly how the other feels. As they share their grief, the children also enjoy being together, and it seems they easily become like family. Gina helps Michael with common Motherly tasks: such as cooking and laundry, and Michael helps Gina's sons build bunk beds. The future ahead appears to be bright and sunny as all seems to be going along fine for the Spehn and Kell family until friends and family start to question their friendship/relationship being too much too soon. As Christmas approaches, they both feel pressured to cool their relationship, so they decide to spend the Holidays apart. 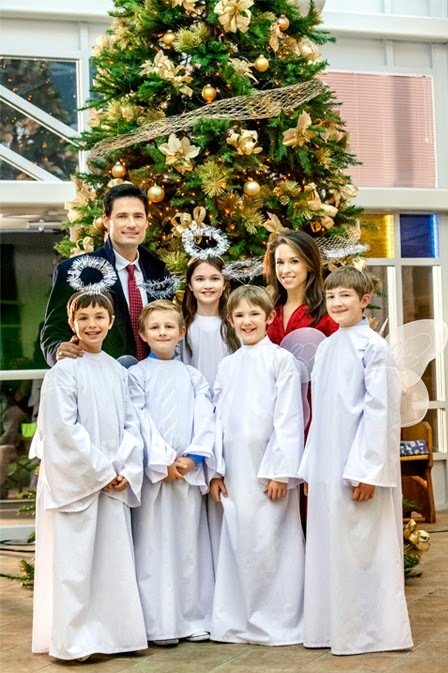 The Spehn family goes away at Christmas, however they have a change of heart, and decide to return home, at the last minute, for the Christmas Pageant. 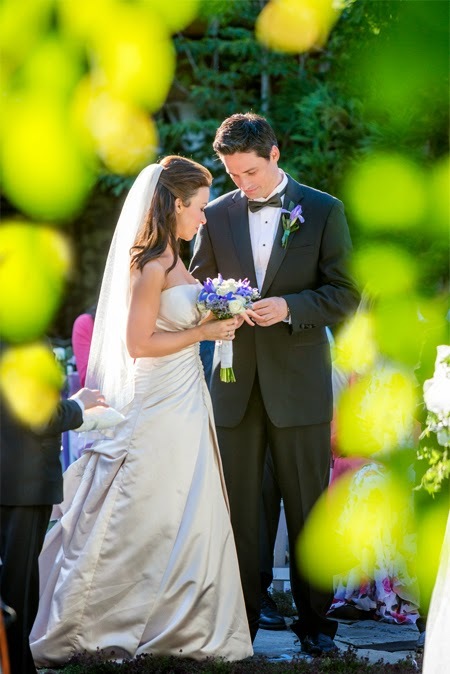 In the end, will Michael and Gina, both decide to follow their own hearts? 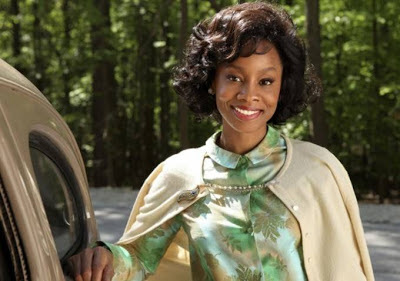 Along the way, Gina had been looking for a sign and Michael reminds her of the double rainbow they saw together - the promise of a colorful life ahead. "The Color of Rain" is a beautiful story of finding hope through the storms of life. See. It's a lovely movie. 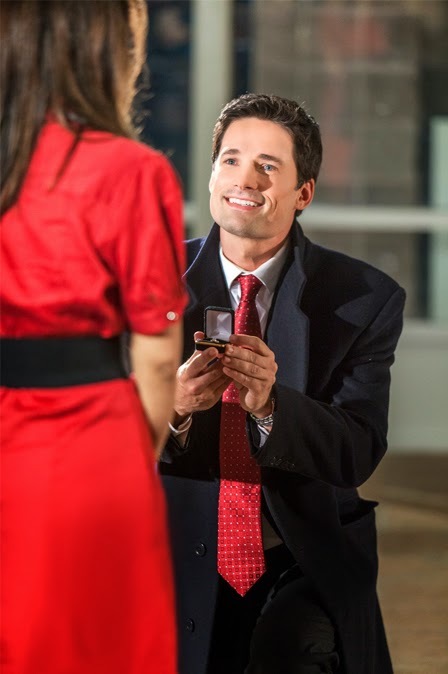 *The small images of Warren Christie and Lacey Chabert (above) are via their Hallmark Channel Movies: The Most Wonderful Time of the Year and Elevator Girl. *"The Color of Rain" is a LaCanada/Lighthouse Pictures Production. Set in the Summer of 1963, Flint, Michigan is home to the Watsons, a close knit "All American Family" made up of Daniel and Wilona Watson (Harris and Rose) and their three kids, 15 year-old juvenile delinquent Byron (Knight), nerdy 11 year-old Kenny (Jenkins) and eight year-old adorable sister Joetta (Jackson). When Byron's antics go over the top, his parents realize enough is enough and they decide the family needs a dose of Grandma Sands (Richardson) no nonsense approach in Birmingham, Alabama. So the Watsons load up the 1948 Plymouth Brown Bomber outfitted with a true tone Ultra-Glide turntable and head South with plenty of comedy en route. 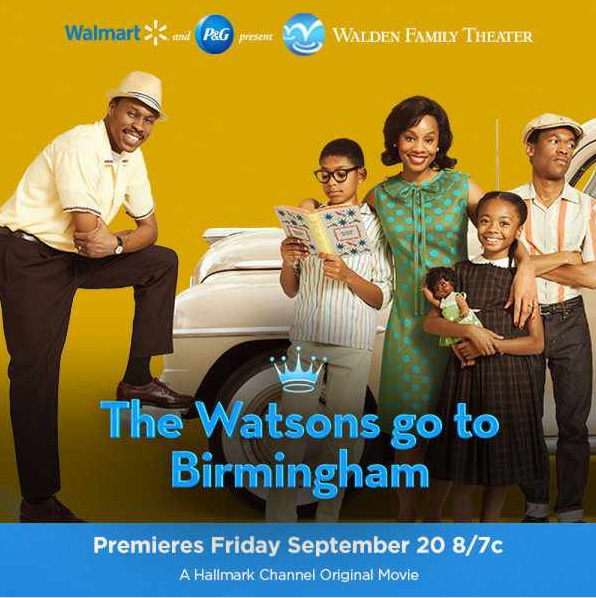 When they finally make it to Birmingham, they meet Grandma Sands and her friend, Mr. Robert (Grier), who show them around town, and the Watsons discover that life is very different there than in Flint - and not necessarily for the better. During that historic summer, the Watsons find themselves caught up in something far bigger than Byron's antics. Something that will change their lives and country forever. The book "How Murray Saved Christmas" becomes Christmas Cartoon! of the same name, "How Murray Saved Christmas". *This book has many wonderful reviews. To read them, click here. 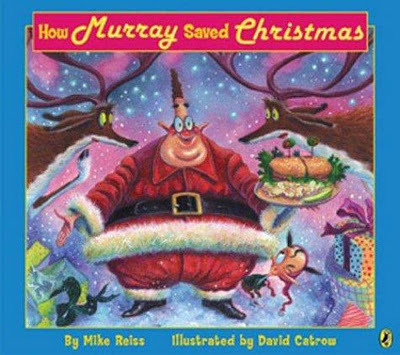 "How Murray Saved Christmas" book becomes Cartoon! 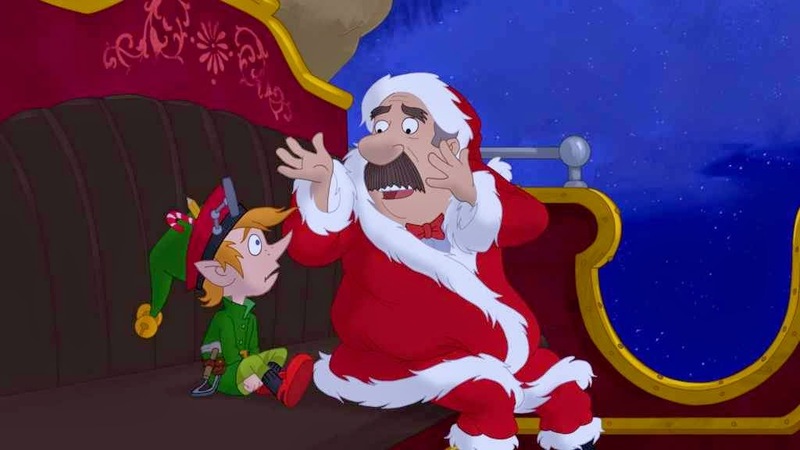 The story centers on cranky deli owner Murray Kleiner, who is forced to fill in for Santa one Christmas and does a weirdly wonderful job. *This is a 30 minute cartoon. 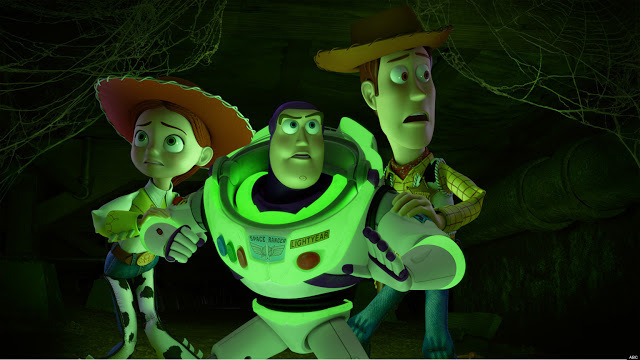 Disney • Pixar Still of "Toy Story of Terror"
Carl Weathers ... Combat Carl / Combat Carl Jr.
From Disney•Pixar comes a spooky new tale featuring all of the favorite characters from the "Toy Story" films. What starts out as a fun road trip for the "Toy Story" gang takes an unexpected turn for the worse when the trip detours to a roadside motel. After one of the toys goes missing, the others find themselves caught up in a mysterious sequence of events that must be solved before they all suffer the same fate in this "Toy Story of Terror." Ideas for the First Day or any Day of Summer! Ready or Not, Here it Comes!!! Summer is here (as of Friday, June 21st) and it's a wonderful time to soak up every precious moment! *Plan a Slumber Party for Girls or a Campout for Boys! *And, after you do all that, you'll need to... Plan a Vacation! Please be careful and safe in whatever activities and plans you make for your Summer Vacation. These are just some ideas. Please use your own judgement in choosing what suits you best, or your family. If you like any of these ideas, have any other ideas, or would like to share something special that you do - please share in comments below! Sometimes, new information and pictures are added to older postings and I just wanted you to be aware of these new and latest additions. First of all, the Banner has been updated above with new movie images on the right. The new images are from the Movies: God's Country (coming to the Up network), Banner 4th of July (Hallmark Channel), and I've included the upcoming Summer Movie Musical for the Disney Channel, Teen Beach Movie. 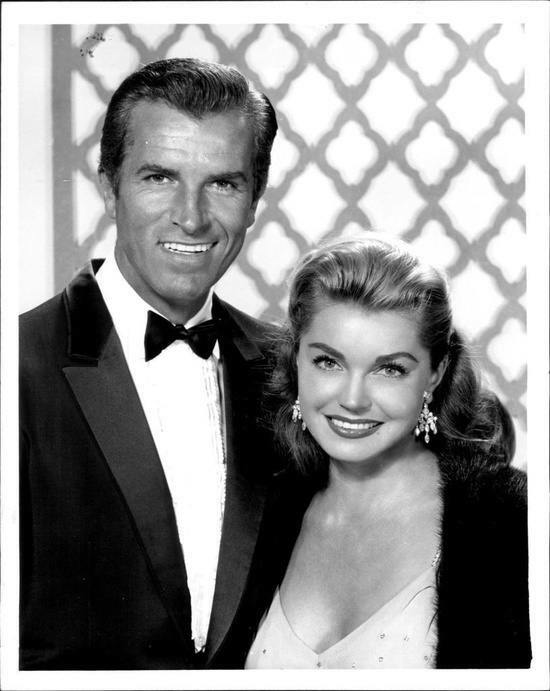 It reminds me of a modern day, "G" version of Frankie Avalon and Annette Funicello's "Beach Blanket Bingo" type movies. 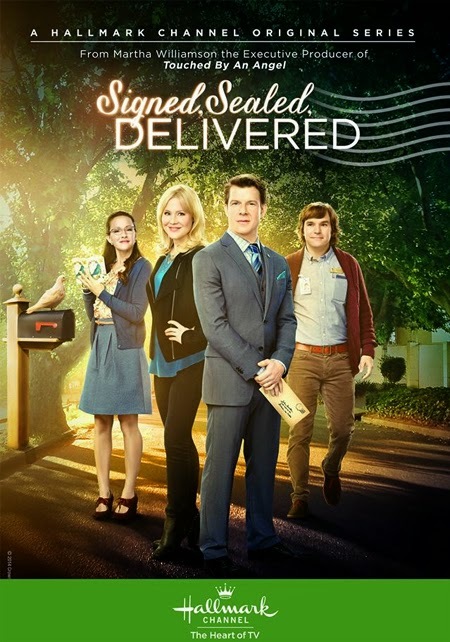 Featured on the left, remains the Hallmark Channel's upcoming July Original Movies: Second Chances and Cedar Cove, which will also be the Hallmark Channel's first scripted drama series. 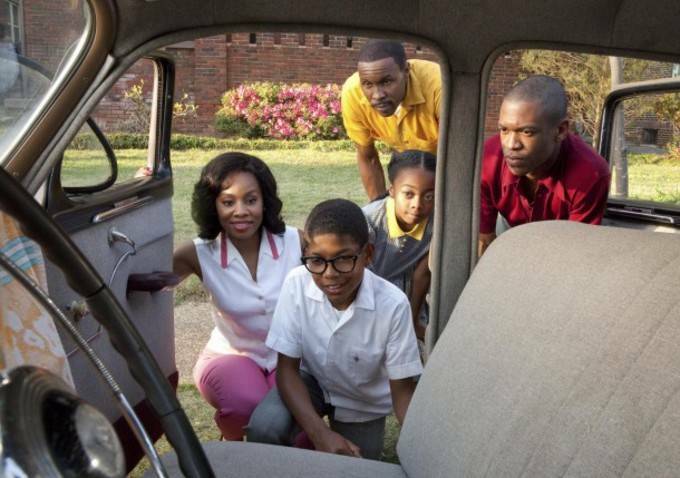 Notes from Dad- A real, authentic movie that honors fatherhood. This wasn't your typical sugar-coated happy-all-the-time little movie. These characters had depth - issues, problems, wounds. Teen Beach Movie - starring Disney Channel stars Ross Lynch and Maia Mitchell. 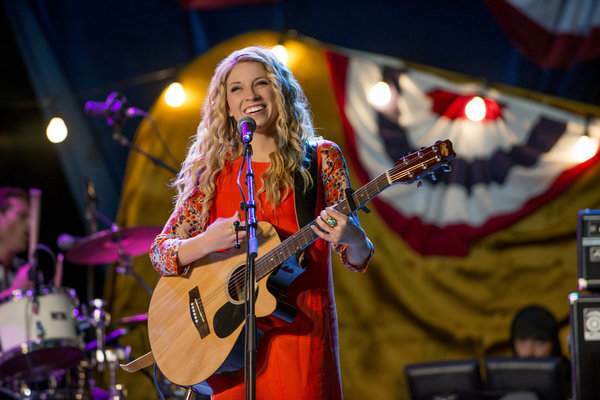 Banner 4th of July starring American Idol Alum, Brooke White. I hope you enjoy these updates and have a Wonderful Day! One of America's All-time Favorite TV Fathers... Legendary Actor Ralph Waite, who portrayed the role of the father John Walton in the Television Series, The Waltons, will now star in this short series, titled "Old Henry", on INSP. 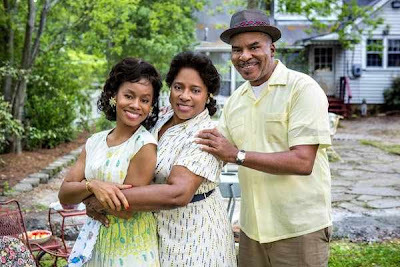 Indian Land, SC – A six-part short-form series, Old Henry, created by family entertainment network INSP, will premiere on INSP on Monday, June 17th and Tuesday, June 18th. The announcement was issued today by David Cerullo, Chairman and CEO of The Inspiration Networks. Old Henry spotlights the pervasive devaluation and dismissal of the elderly within society and focuses on Henry, a man in his 80s dealing with these challenges. When Jessica (October Baby’s Rachel Hendrix), a friendly stranger, shows him the respect and honor absent from the world around him, Henry begins to rediscover the true value inherent within himself and, in turn, becomes an inspiring example to Jessica. The production features famed actor, Ralph Waite, in the role of Henry. Missed episodes will be released online immediately following their television debut. The entire series will be available at www.moments.org after the airing of Episode 6 on June 18th. Following the series debut, Old Henry will be rotated throughout the INSP schedule, joining the Moments library. Thank you, Melissa, at INSP for sharing this news with me! I hope many of you will enjoy this series! Father's Day Weekend Movie Specials! TCM will play various Classic Father Movies, including: "The Courtship of Eddie's Father", "Father of the Bride", "To Kill a Mockingbird", and my favorite, William Powell and Irene Dunne in "Life with Father". The Disney Channel has The Rock, Dwayne Johnson, learning how to be a father in "The Game Plan". 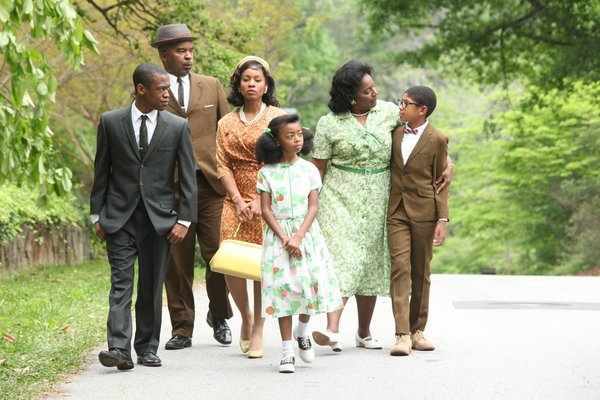 ﻿ UP will air a double-feauture of the movie, "Courageous". A movie centered around various stages of fatherhood and learning "honor begins at home". The digital station Me-TV will feature in it's Sunday Showcase: The "Dads of Me"... These are Retro TV Sitcoms and Dramas, such as: Make Room for Daddy, Bonanza, etc... that honor fatherhood, starting at 3 PM - 7 PM (est). Antenna TV, also a digital station, will have a "Father Knows Best" Fest! From 9 AM on Fathers Day until 3 AM (est), in the early morning. 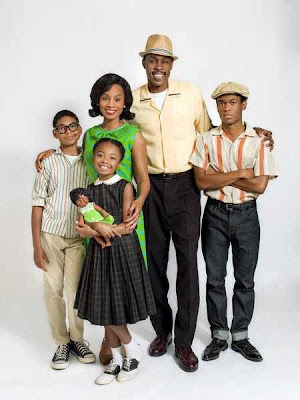 You can see episode after episode of the Anderson Family, as they turn to Father. 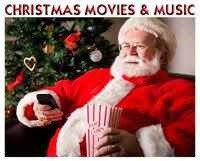 *Please see the Family TV Schedule for complete listings of air times for these movies and more! who passed away on June 6, at the age of 91. 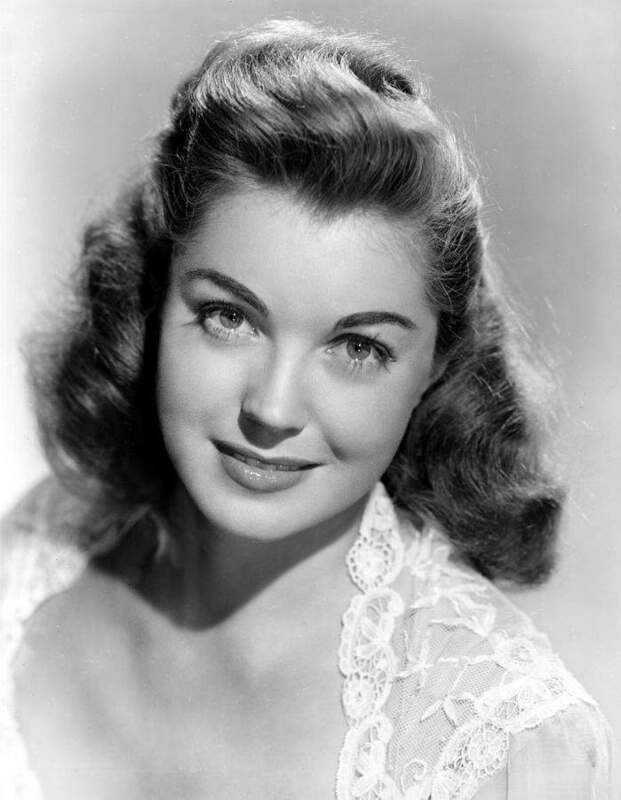 TCM will play a 24 hour marathon of 13 films to honor her Acting Career, in which she starred opposite of the likes of Van Johnson, Fernando Lamas, Red Skelton, William Powell, Gene Kelly, and more. Esther's first film was "Andy Hardy's Double Life" in 1942, playing Mickey Rooney's love interest. He was also her first on-screen kiss. Esther Williams was known as the bathing beauty in many of her films... swimming her way across the big screen of MGM Musicals into stardom! She had hoped to be in the 1940 Olympic games, but World War II prevented it from happening. She was instead discovered pool side by MGM talent scouts, and the rest, as they say, is history. 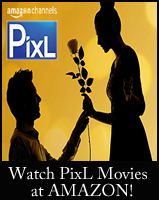 Tribute begins Thursday, June 13 at 8pm ET on TCM, Turner Classic Movies. My favorite of these films would be: Andy Hardy's Double Life, Easy to Wed, and Thrill of a Romance... all three are delightful romantic comedies. 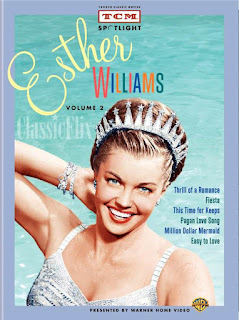 I hope you will enjoy this farewell tribute to Esther Williams, a Hollywood Legend.